Are you waiting for the launch of the OnePlus 7 and the OnePlus 7 Pro? 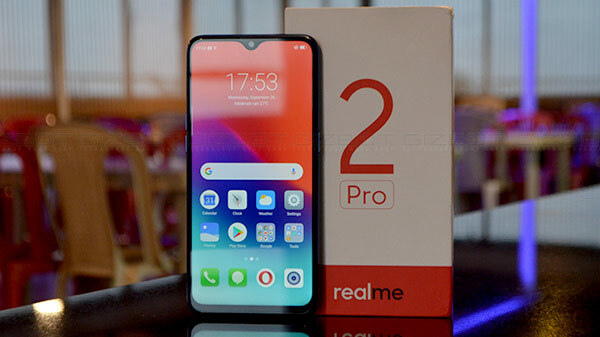 Then you might have to wait for few more weeks, as according to the latest update, the company is all set to unveil the OnePlus 7 series of smartphones on the 14th of May (globally), and the company is most likely to launch the same in India on the 15th of May. This year, OnePlus might launch not one, two, but three flagship smartphones with different capabilities to compete against the competition. 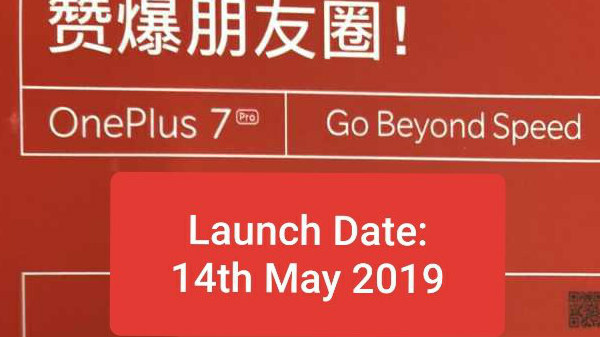 The all-new OnePlus 7 series of smartphones are being teased with Go Beyond Speed slogan, which hints that the upcoming OnePlus smartphones will be faster than the previous generation OnePlus smartphones. 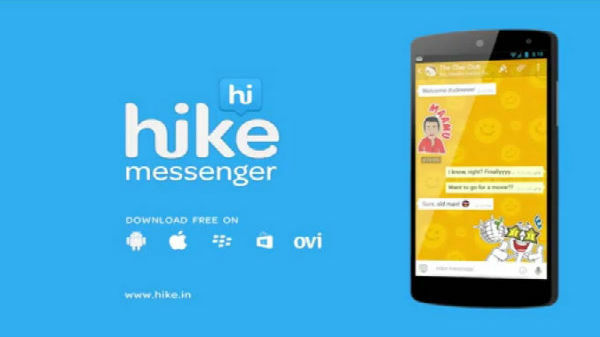 As of now, there is no confirmation on the features or the specifications of the smartphone. Considering the leaks and speculations, here are the possible features that OnePlus might include in the upcoming portfolio. The OnePlus 7 is most likely to come with a big display with at least 6.5-inch screen real-estate, protected by the latest generation of Corning Gorilla Glass. The Qualcomm Snapdragon 855 SoC will power the smartphone with at least 6 GB of RAM and 128 GB of internal storage. 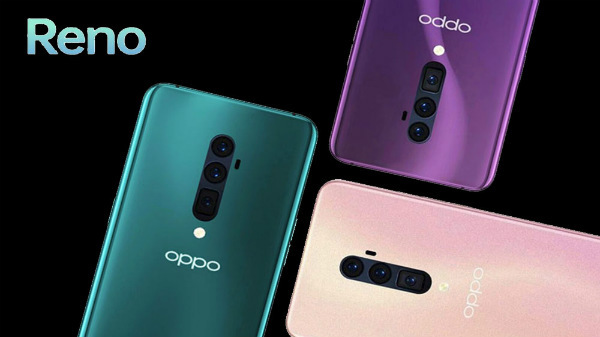 The smartphone is expected to feature a triple rear-camera setup to compete against Samsung' and Apple', with a dedicated super wide-angle lens, a telephoto lens, and a conventional sensor. The smartphone is also expected to offer features like Nightscape, to improve low-light photography. The smartphone will run on Android 9 Pie OS with custom Oxygen OS skin on top, which does look a lot similar to the stock android. The device is also expected to support next generation Dash Charging (identical to the one found on the OnePlus 6T McLaren Edition). Stay tuned to GizBot to know more about the upcoming OnePlus smartphones.